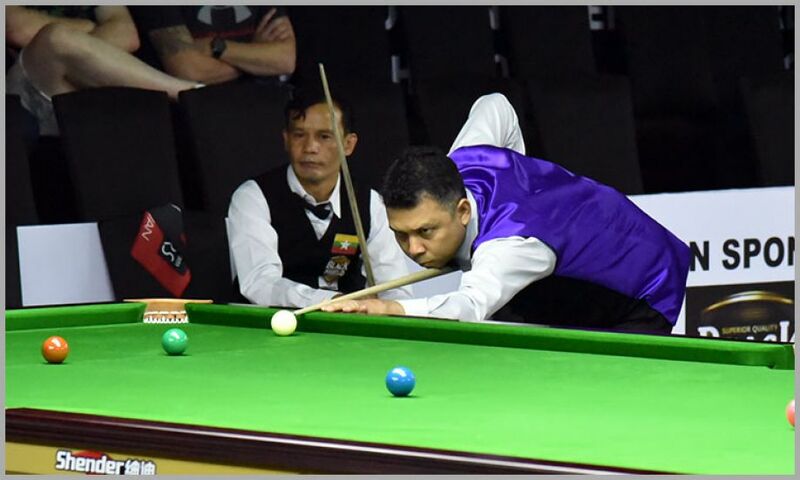 Three-time world champion Phisit Chandsri from Thailand made a tremendous comeback to win his first match of 2018 World Snooker Championship (Masters category). His first match was against Zaw Than Htike of Myanmar and some-how he couldn’t excel initially that put him down in first frame by 22-60. In second framea also he struggled and later lost by 14 points. Down 2 frames in best of 5, tt was high time for him to recover and stay in the match. Any mistake could’ve costed him the match, but his two breaks (68 and 42 points) gave him a new lease of life and a good boost in getting back confidence. Further he clinched fourth frame too to set the decider, but deciding frame was not that easy as Zaw obtained good initial lead and emerged much stronger. He was set to claim the match but on time Phisit recovered from that trail and defeated Zaw by 20 points.